According to the special requirements of customer, Pneuplan can offer pneumatic conveying systems for power plants, food, chemical and the cement industries, as well as foundry equipment. The Pneuplan Pneumatic conveying systems offers you all the commercial and environmental benefits which come from using the Pneumatic Conveyance System such as simple configuration, flexible and reliable operation, high auto control level, low initial investment, high bulk/air ratio, less air consumption, low velocity, saved maintenance and annual operation costs, long operating life and very low maintenance. Because of totally enclosed, robust construction the Pneuplan pneumatic Conveyance System is dust-free, spill-free and weather-proof, fill-up valve is dome valve. The dome valve closes through the material. The design of Pneuplan Dome Valve makes it extremely reliable and easy to maintain, providing long maintenance intervals. Pneuplan Dome Valve copes with high temperature materials and construction pressures up to 64 bar. Pneuplan offers also injection systems, material loading systems, heavy duty special valves for bulk material (fill-up valves, silo valves, multiway line valves, etc. ), pipe lines, silo cannons, actuators, instrumentation and automation. Pneuplan Oy is a company with Finland’s longest experience specialized particularly in pneumatic transporting of power plants. 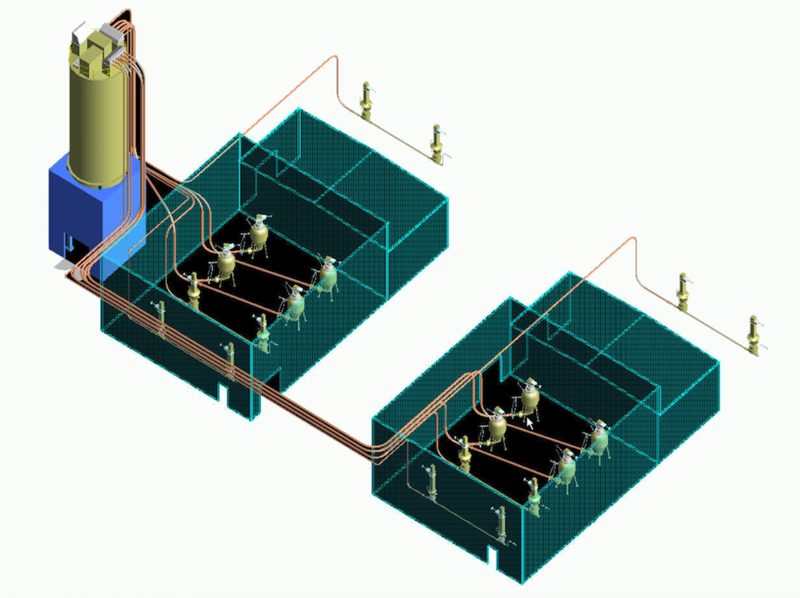 Pneuplan has functional solutions for pneumatic material handling of fly ash, bed sand, bottom ash, and limestone. 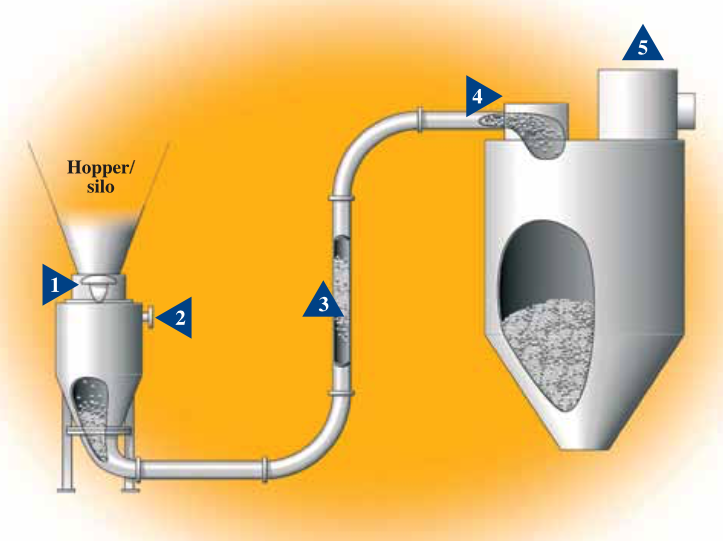 The Pneumatic Fly Ash Conveyance System conveys the ash in a dry state as precipitated by ESP. The system is especially planned for modern power plants requiring compact, reliable and flexible ash systems. The Pneumatic Fly Ash Conveyance System ensures that your power plant no longer require ash ponds and associated environmental hazards. It is possible to install the Pneuplan Conveyance System also to old plants. Pneuplan uses in pneumatic transport, slow speed, so-called plug transportation technology. When transporting abrasive materials pneumatically, the advantages of the slow transportation method is indisputable. Slow speed radically reduces the wearing on the piping. The whole process including silo functions is fully automated. Local manual control is always possible as well. An extremely reliable and robust fill-up valve loses the entrance opening of the conveyor. Conveyance air is led to the conveyor and starts the dense phase conveyance. Conveyance air forces the ash plug to move along the conveyance pipe. Air pressure is applied until the ash plug reaches the silo. Access air is exhausted from the silo through a dust filter.